Out of the Box is running from the 26th of June until the 1st of July 2018 (Excluding Friday 29th June); over three days of the school term and the first weekend of Queensland’s June/July school holidays. The performances on show will be a mixture of educational, thought provoking and, most importantly, exciting productions promising to inspire their audiences rather than just hold their attentions. 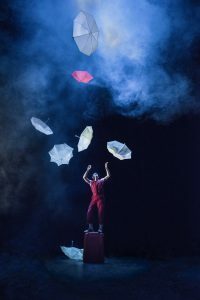 The Arrival, adapted from the award-winning Shaun Tan novel, is a beautiful production reinterpreted by New Zealand’s Red Leap Theatre Company for Out of the Box. 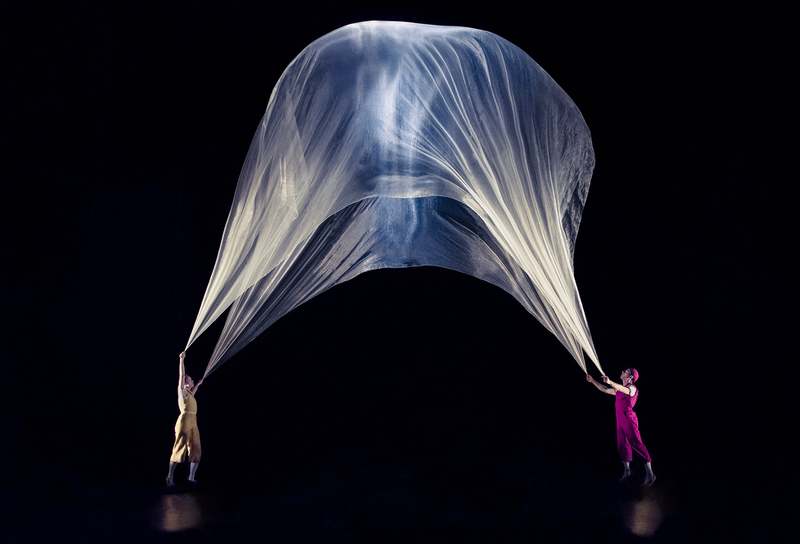 While Air Play will amuse and delight its audiences with a large-scale circus-style spectacle.Then Janet A. Holmes’ acclaimed book Duck will be given an entirely new theatre production especially created and commissioned by Out of the Box. The play is about the beloved things in our lives, and who we are without them. Audiences will travel into space with Slapdash Galaxy and there are even shows for toddlers with the aboriginal contemporary dance production Our Corka Bubs promising delight for all ages. There will be numerous other activities such as giant dance parties, Aboriginal and Torres Strait Island culture celebrations and several play spaces. There will be workshops, art exhibits and a further indigenous museum Jarjum Life Museums curated by Aboriginal and Torres Strait Islander children. Out of the Box promises a unique and galvanizing experiences for children and their families. There will be a Day Pass on offer providing total access to Festival performances, workshops and activities. Moreover The Arrival and Air Play will not finish but will continue during the first week of the school holidays from 5-8 July 2018. For show bookings in the first week of the school holidays go to qpac.com.au or phone 136-246. What: Out of the Box Festival is an interactive theatre and culture festival aimed at children 8 years and under. When: The 26th of June until the first of July. How Much: Out of the Box day passes can range from $35 per 8 year old. Prices vary per age and number attendees. For more information on Out of the Box Festival and bookings please go to www.outoftheboxfestival.com.au.